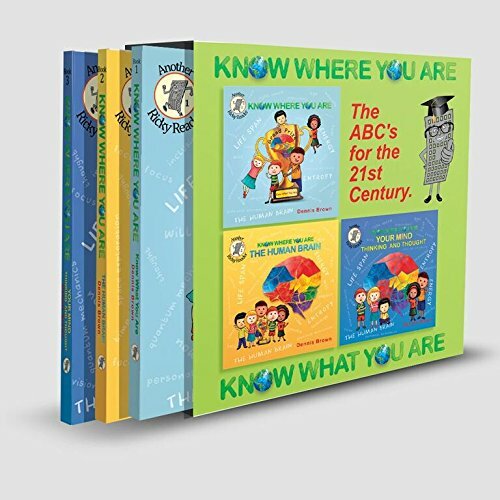 Boxed Set - Books 1, 2 & 3 The first three books of the Know Where You Are children's book series are available as a colorful "gift ready" boxed set in a durable sleeve perfect for collecting and storage. The Know Where You Are initiative is for "kids" from age 0 to 110, and beyond. It introduces factual concepts that demonstrate the value and prowess of the Human Brain. It's the ABC's for the 21st century.